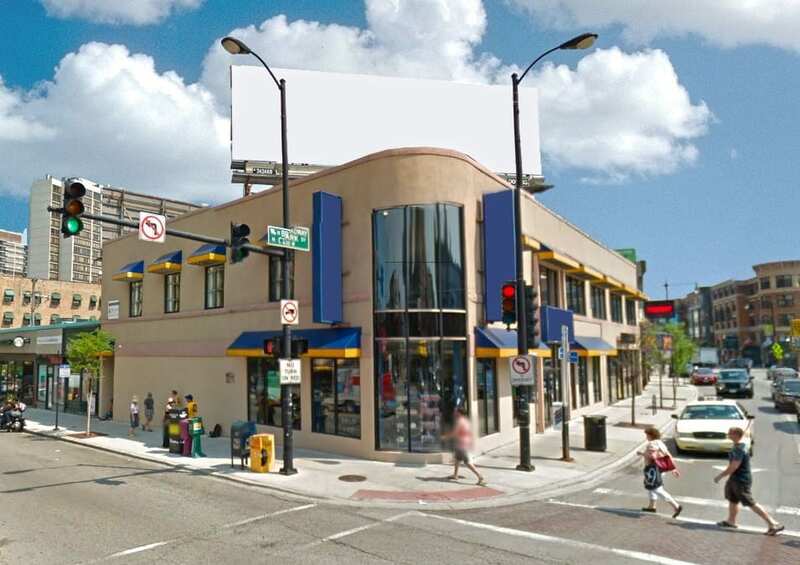 In 1986, Klaff Realty, LP, through a private placement syndication, acquired a 25,000 square foot, two-story retail building located at the southeast corner of Clark and Diversey in Chicago’s Lincoln Park neighborhood. 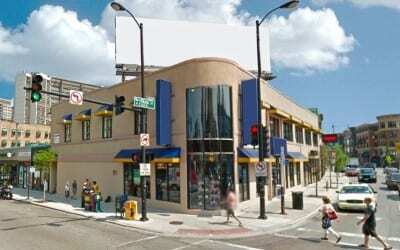 The property underwent extensive renovation and was leased and managed by Klaff Realty, LP for over two decades. The property was sold in January 2006.